Asian entertainment network Warner TV has unveiled a new season line-up that includes the big ticket series remake of the Lethal Weapon films. Lethal Weapon will go day-and-date with its US debut on Thursday, September 22, as will Blindspot season two (Sept 15), Gotham season three (Sept 20) and DC’s Legends of Tomorrow (October 14) among others. Warner TV has acquired Lethal Weapon, which airs on Fox in the US, from Warner Bros. Entertainment cousin Warner Bros. International Television Distribution. 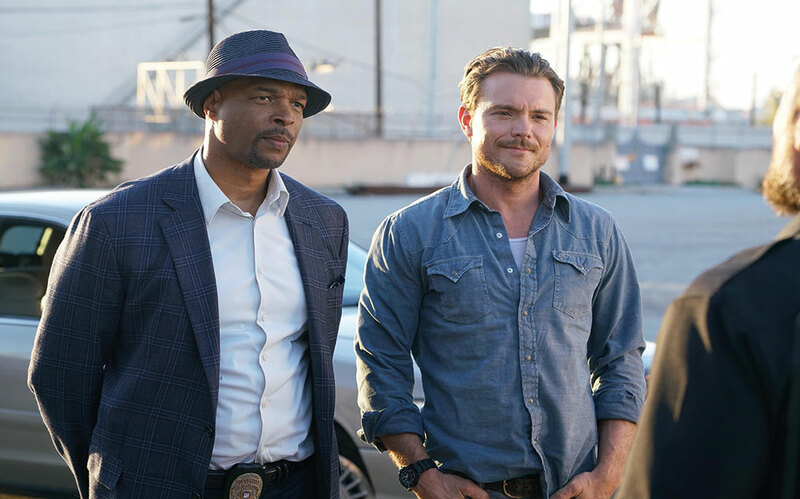 The series follows grief-stricken, ex-Navy SEAL-turned-detective Martin Riggs (Clayne Crawford) who is paired up with veteran officer Roger Murtaugh (Damon Wayans) to solve crimes in modern day LA. The show’s pilot was one of the best received at the LA Screenings earlier this year. Buyers have since included ITV in the UK, which was compelled enough to acquire despite rarely playing US dramas in primetime on its flagship channel. Global in Canada has also acquired the series. In anticipation of the launch, Turner Asia Pacific-distributed Warner TV will air the four Lethal Weapon feature films in coming weeks. “With the arrival of Lethal Weapon to the slate, Warner TV is fully loaded with strength and depth right across the board,” said Marianne Lee, VP of general entertainment content at Turner Asia Pacific and content head of Warner TV. Lethal Weapon comes from Wonderland Sound and Vision, Lin Pictures, Good Session Productions and Warner Bros. Television.